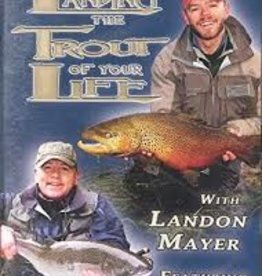 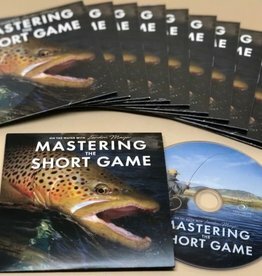 Veteran Colorado guide Landon Mayer covers close range tactics with nymphs, dry flies, and streamers, and teaches you how to control your cast, make accurate presentations, and feed fish with precise drifts. 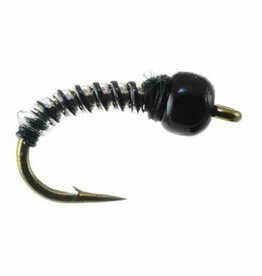 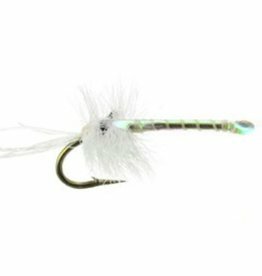 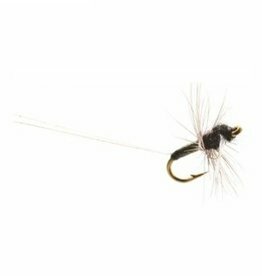 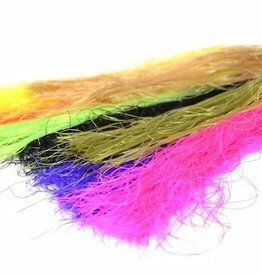 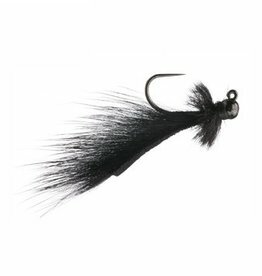 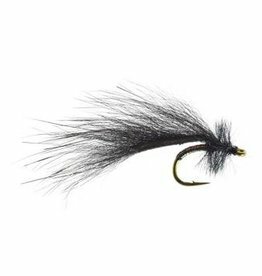 The Mini Leech Jig is Landon's go-to anchor fly for nymphs, dry droppers, or as a solo drifting streamer imitation. 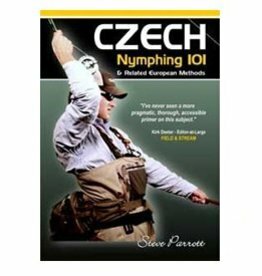 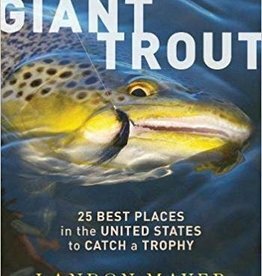 The waters in the United States that grow extremely large trout have for many years been closely guarded, and the techniques for catching these large fish were only known by a select group of die hard anglers.